CG Says: The 2018 Hyundai Tucson has a larger, 7-inch touchscreen. Tucson shuffles its equipment and options, but is otherwise unchanged. 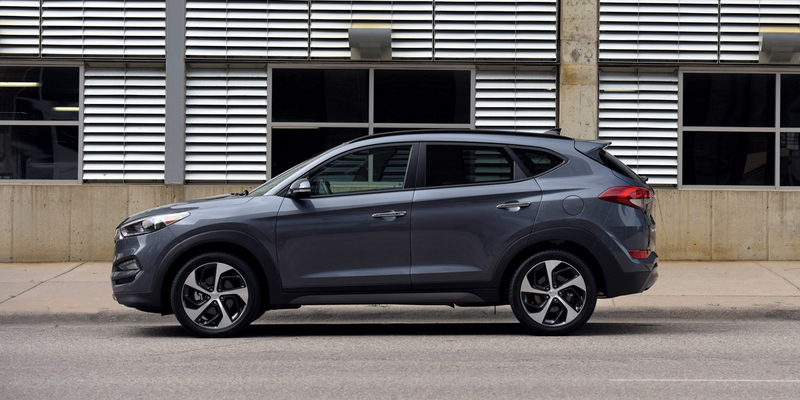 Hyundai redesigned it s compact crossover SUV for 2016. This generation Tucson is 3 inches longer overall and 1.1 inches wider than the previous model, which translates to improved rear-seat-passenger and cargo room. 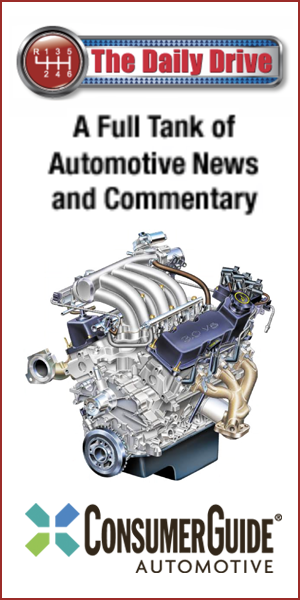 A 175-horsepower turbocharged 1.6-liter 4-cylinder engine mated to a 7-speed dual-clutch automated manual transmission is standard in Value and Limited models. Base SE, SEL, and SEL Plus models get a 164-hp 2.0-liter 4-cylinder and 6-speed automatic. 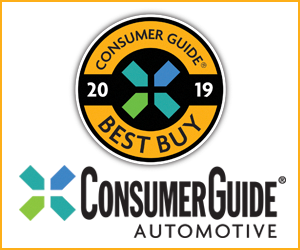 Available features include a hands-free power liftgate, panoramic sunroof, heated and ventilated front seats, heated rear seats, lane-departure warning, rear-park assist, and a forward collision mitigation system. The Hyundai Tucson is a compelling choice in its very competitive class. Some class competitors offer crisper handling, and others offer better cargo room, but the Tucson is nonetheless a well-rounded compact SUV.